On the flight to Albuquerque this morning, I read a tremendous story in The New Yorker about the capture of El Chapo, the head of the Sinaloa drug cartel. You should take 30 minutes to read it. Not my usual fare, but I couldn’t put it down. 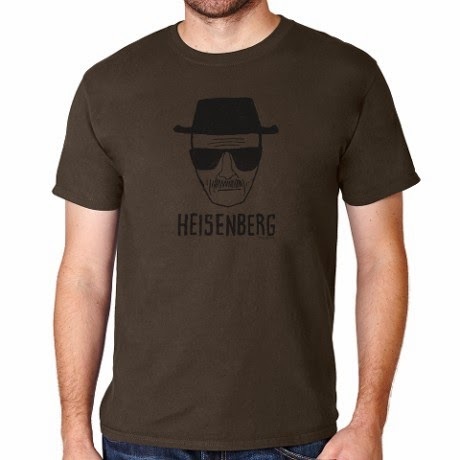 Then I got off the plane and right there at the gate was a stand selling Heisenberg t-shirts. * Is this really such a swell idea, New Mexico? A meth dealer as the icon of your lovely, lovely state? Now I’m reading Ruth Reichl’s brand-new novel, Delicious! It's her first and I'm curious to see if she can pull it off. I'm not far enough in to have a good sense of the plot, but so far there's a sensual, self-effacing narrator and she's just landed a job at a glitzy New York City food magazine. As of page 27 the book is cheerful and fluffy and I have no trouble putting it down. I'll give it 50 more pages to win my heart. Now I need to go find blue corn for dinner. *For those unfamiliar with Breaking Bad, the show took place in Albuquerque and its central character, Walter White, was also known as Heisenberg. Thank you. I live in Albuquerque and I'm not happy about this at all. It makes me nervous and sad because we have enough problems already in this beautiful but troubled state. So you've noticed it? It wasn't just an airport gimmick? I wonder if the Heisenberg stuff falls under the heading of Any Publicity Is Good Publicity? Ruth Reichl was Q&A'd in the New York Times Sunday Magazine today, but I already forget what she said, except she said something mean about Bon Appetit magazine. I gave up on the book. 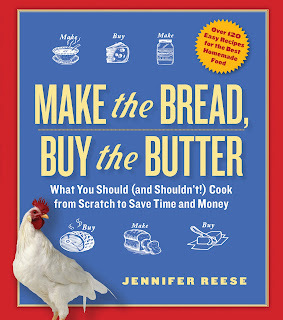 I saw her speak once and she seemed very nice, but this book is not for me. I receiving Delicious as an ARC from Library Thing and as much as I love Reichl's memoirs (a lot) I couldn't really find that spark in her novel. It was ok, but not outstanding. Your column, on the other hand, was great. I liked her memoirs, too. I gobbled them up. I could not get through this novel and left it in Santa Fe. Have you read the new Lydia Davis story collection Can't and Won't? (She was also profiled pretty well by Dana Goodyear in the NYer a few weeks ago). I've really loved it and thought of you several times while reading - I feel like her sense of humor is similar to yours. Oh, well I must read her then! Glad to know your response to Delicious! was the same as mine. I'm waiting for the reviews to come out to see if anyone else admits that the empress has no clothes.